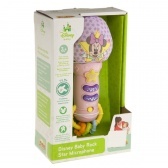 Add a musical touch to your child's toy collection with this play microphone. 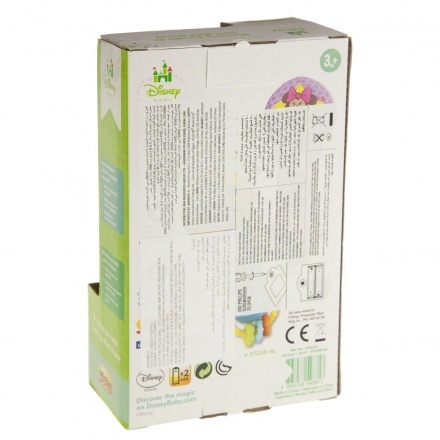 It comes in bright prints and light-up buttons that will keep your child entertained for a long time. The cushioned microphone top makes it safe and fun to use.